The El Paso Medicare Advantage Plan Local Office. Are you confused and overwhelmed by all the Medicare Advantage Plan options? Ask us about El Paso Medicare Advantage Plans, El Paso Medicare Supplements and Medicare Prescription Drug Coverage, a licensed Medicare Plan Agent will contact you and answer all your questions. By submitting my information, I request that a licensed Medicare Plan sales agent contact me via email, telephone or fax, using the information I have supplied to provide quotes or to obtain additional information needed to provide a quote. We are an independent local Health Insurance agency, accredited by the Better Business Bureau (BBB) of El Paso Texas. (Click HERE for link). We are BYGA Healthcare Insurance, we offer Medicare Advantage Plans and most local Health Insurance coverage. We wanted to offer all possible Health Insurance products from different companies to our clients so we became Independent Brokers. We are committed to finding you the Health Insurance coverage you need no matter what company provides it. Below you can read about the services we offer. Call us today for more information 915-613-5102 and tell us how we can help you. Medicare beneficiaries with limited income and resources should be encouraged to apply to their State Medicaid office to determine eligibility for various programs. Beneficiaries may qualify for help from the State to pay the Medicare Part A (Hospital) and Medicare Part B premium (Medical Services), deductibles and cost sharing, and/or some (Part D) prescription drug costs. 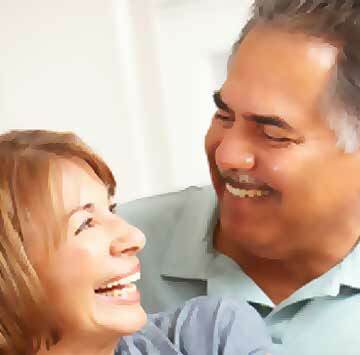 You may qualify for Medicare Savings Programs that can help you pay Medicare premiums. We can help you figure out if you qualify for any of these deductions, call us today at 915-613-5102. Medicare Advantage Plan is another Medicare Plan choice available for people 65 years old or older and those with certain disabilities. Medicare Advantage Plans are sometimes called "Part C", they are offered by private insurance companies which are approved by Medicare. Medicare Advantage Plans offer different hospital and doctor coverage called in-network and out-of-network and they have different coverage levels and premiums. Enroll only individuals that have already registered for Medicare Part A (Hospital) and Medicare Part B (Medical Services). If you don't have both we can help you enroll and we will inform you about the Penalties for not doing so. All Medicare Advantage Plans provide plan cost-sharing equivalent to cost sharing under Original Medicare Parts A and B, but may be different for specific services. All Medicare Advantage Plans include an annual maximum out-of-pocket limit (MOOP)on total enrollee cost sharing (deductibles, coinsurance, and copayments) for Part A and Part B services. - Health Maintenance Organizations (HMOs) (some include a Prescription Drug Plan). - Preferred Provider Organizations (PPOs) (some include a Prescription Drug Plan). - Private Fee-for-Service Plans (PFFS) (some include a Prescription Drug Plan). - Special Needs Plans (SNPs) (always include a Prescription Drug Plan). - Medical Savings Account Plans (MSAs) (do not include a Prescription Drug Plan). - Cost and PACE Plans (not Part C, Medicare Advantage plans, different plan types, may include a Prescription Drug Plan). - Employer or Union Group Plans. Are you confused and overwhelmed by all the Medicare Advantage Plan options? Call us we offer you a No Cost Comprehensive Consultation, Call us Today at 915-613-5511. We are an independent insurance agency, accredited by the Better Business Bureau (BBB) of El Paso Texas. (Click HERE for link) BYGA Healthcare Insurance has proudly served the insurance needs of seniors, individuals, and businesses for many years in El Paso Texas and New Mexico. Calling our number will direct you to a licensed sales agent. 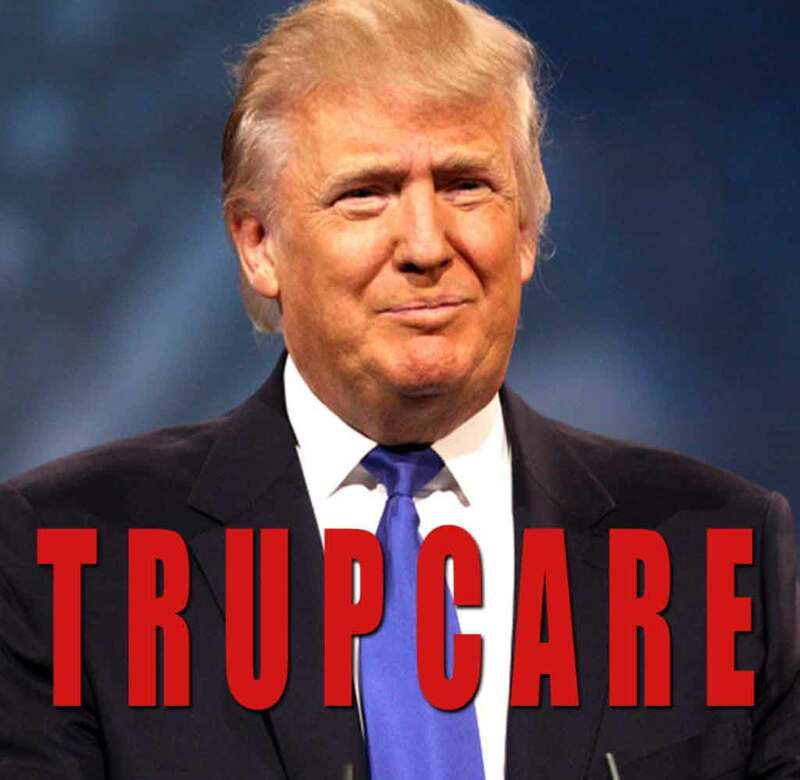 The new Trumpcare bill that has already been approved by congress plans to cut funding to all Medicaid programs, mainly affecting children and Medicare entitled population. Attend one of our no cost, no obligation meetings. A local licensed sales agents will explain to you how Medicare Advantage Plans work.For reservations call, 915-613-5102. Do you have Medicare and Medicaid, are you getting all the benefits you may be eligible for in El Paso? El Paso Medicare Advantage Plan meeting. One of our local licensed sales agents will explain how Medicare Plans work. Call today to reserve, 915-613-5102. We are a Health Insurance Agency that customers continue to choose and trust. Every day we strive to meet our customer needs by providing them different Health Insurance solutions. We strive to help individuals, families and business achieve their health goals. In everything we do our objetive is going Beyond the expected. We are a private agency and do not relate or represent any government agency. BYGA Healthcare Insurance © 2017. All Rights Reserved. Calling our number will direct you to a licensed sales agent. relate or represent any government agency.